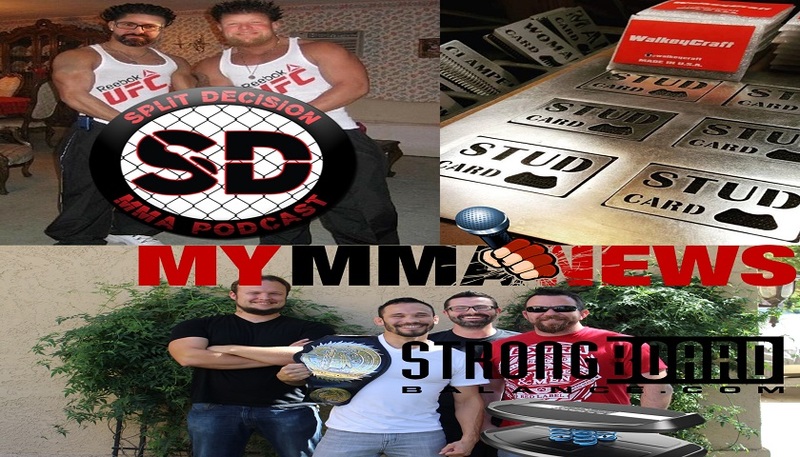 SDMMA Podcast - Will we see Ronda Rousey at 125 pounds in UFC? Split Decision MMA Podcast – Will we see Ronda Rousey at 125 pounds in UFC? Ronda Rousey new camp? Dietitian? Weight class ??.. Can the former 135 pound champ make it down a class? UFC closer to a 125 women’s division ?.. Bellator 180 to cost $49.95..
Quinton Rampage clears up statement about fighting ..
Mark Hunt gets enormous chest tattoo ..
Watch this and all episodes of the Split Decision MMA Podcast on MyMMANews here.